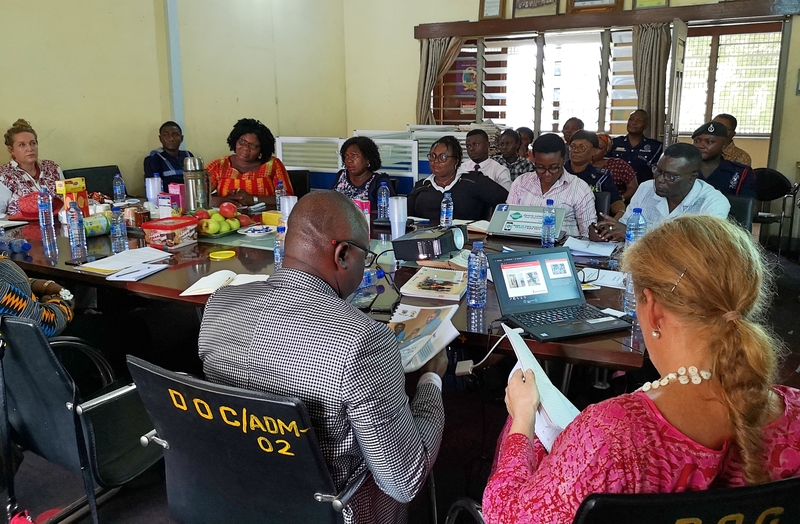 Last week, the World Future Council was on a scoping mission to Ghana to introduce the model of one-stop-centers to stakeholders in Ghana. 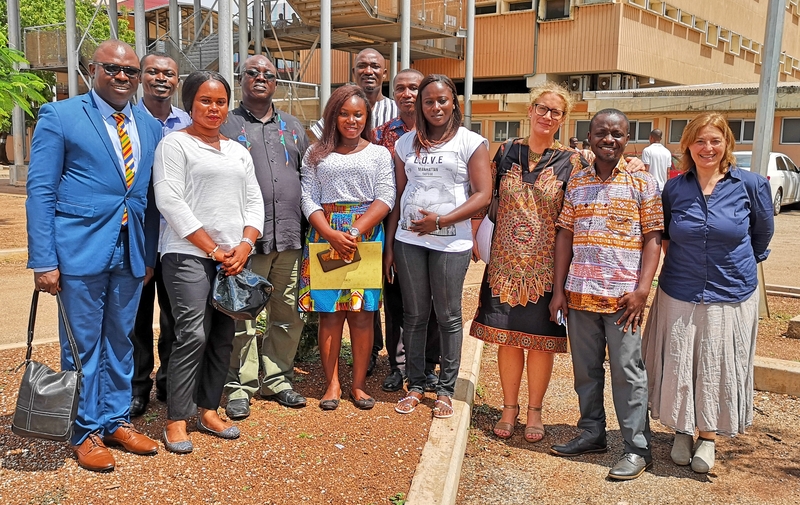 The aim is to build on the existing structures to strengthen the child protection system in Ghana. 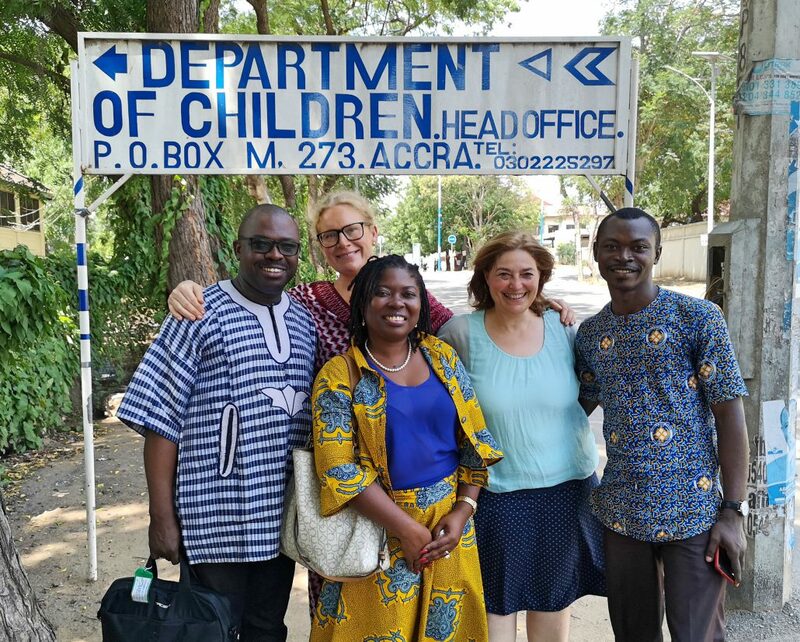 Together with the Department of Children we had good discussions with the National Child Protection Committee in Accra and the Northern Regional Child Protection Committee in Tamale. We met dedicated and engaged partners and look forward to work with them on a pilot in November this year. The one-stop-centers provide essential services for survivors of abuse under one roof. 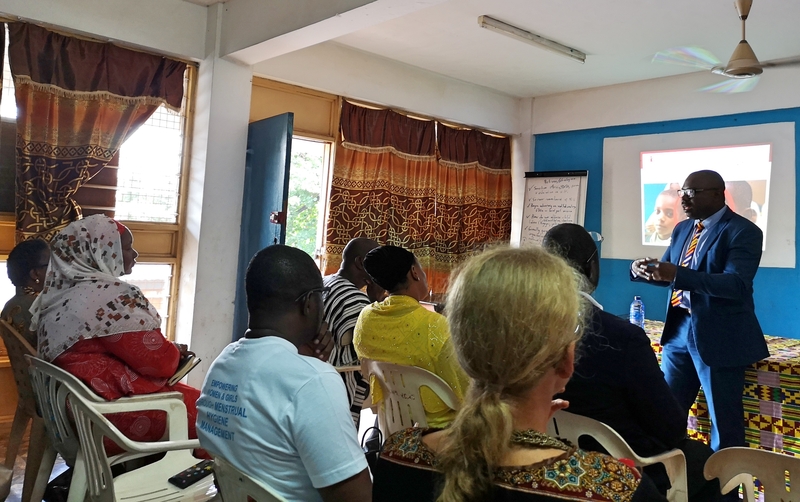 During our international conference on child protection we hosted in Zanzibar last year, we introduced the model of one-stop-centers, which inspired Ghanaian policy makers attending the conference. 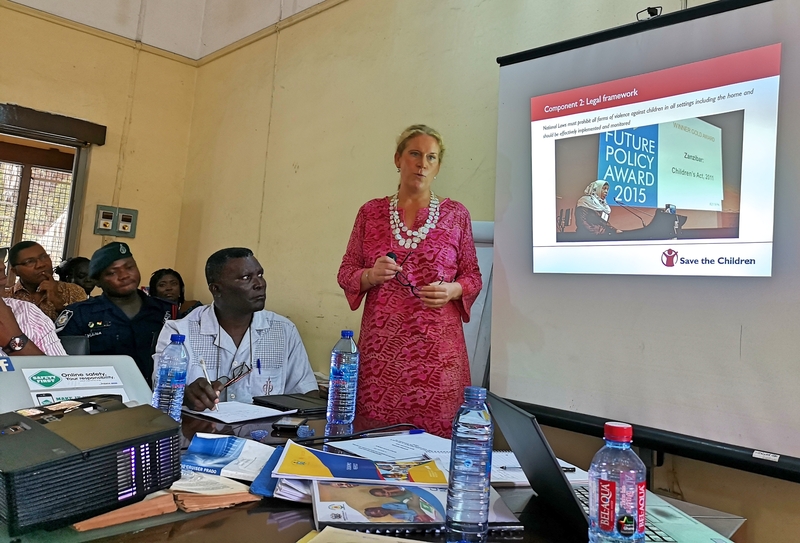 The Zanzibar’s Children’s Act 2011, which won our Gold Future Policy Award in 2015, layed the foundation for the child protection system in Zanzibar.